Tank Holding Acquires Bushman Water Tank Line | Tank Holding Corp. Tank Holding Corp., North America’s largest polyethylene tank and container manufacturer, has acquired Bushman USA’s water tank product line, and all the related assets, from Channell Commercial Corp. of Temecula, CA, effective November 20th, 2018. Bushman is similar to Tank Holding in that they use the rotational molding process to manufacture most of their products, but their market focus is primarily rainwater harvesting solutions for residential, commercial, and municipal applications. 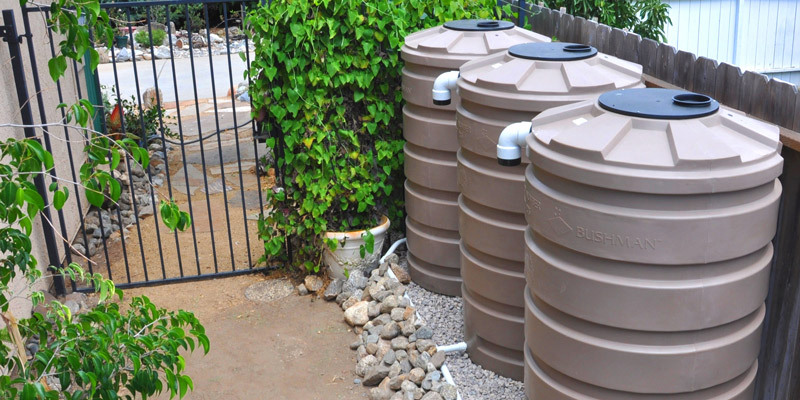 Channell launched the Bushman product line in 2009 and quickly established it as the industry leader in rainwater harvesting. “Bushman represents not only an attractive product line addition to Tank Holding’s broad portfolio of products but also a new market platform within the growing rainwater harvesting industry, which we can promote through our existing North American manufacturing and distribution channel footprint,” said Greg Wade, CEO of Tank Holding Corp. The Bushman acquisition further demonstrates Tank Holding’s renewed inorganic initiative focus and commitment to pursuing strategic acquisitions to support the company’s overall growth mission. Besides being a world leader in the design and manufacturing of polyethylene tank and container products, Tank Holding also maintains major market positions with many other proprietary products, including steel intermediate bulk containers, insulated material handling bins, medical waste and refuse products, and specialty pallet systems. 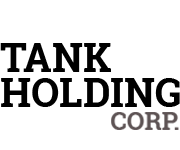 Bushman’s prior owner, Channell Commercial Corporation, is a global company specializing in the manufacturing of thermoplastic and metal enclosures. “Channell is going to concentrate on serving our core markets with the greatest growth potential, and I believe the Bushman business is a better match with Tank Holding Corp.’s strategic direction.” Said Bill Channell, CEO of the company. Morrie Aaron and Brian McHugh of MCA Financial Group, Ltd. advised Channell on the sale. See Bushman’s products at bushmanusa.com.